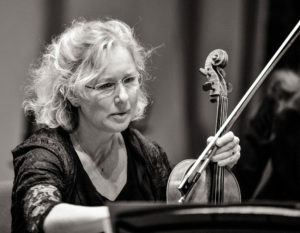 The Fitzwilliam Quartet celebrates its fiftieth anniversary this year, having begun in Cambridge in 1968, and viola player Alan George is a founder member. 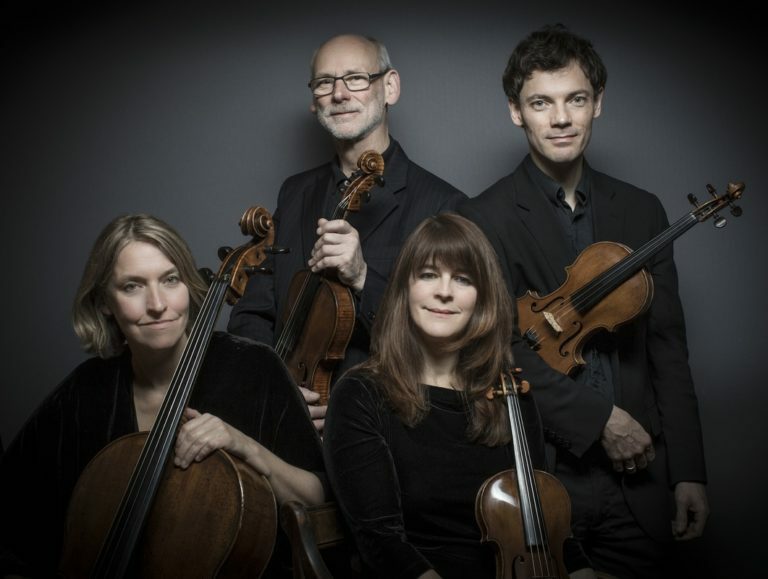 During its distinguished history, the Quartet has enjoyed residencies at the University of Warwick in 1974-77 and University of York in 1971-74 and 1977 onwards. 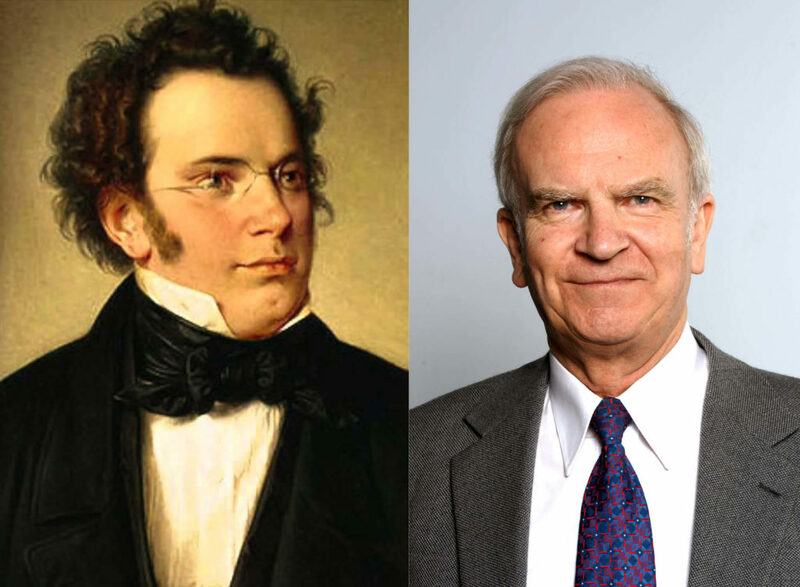 The Quartet last played here in May 2015, since when it has recorded the Bruckner Quintet in F that we will hear in this concert.